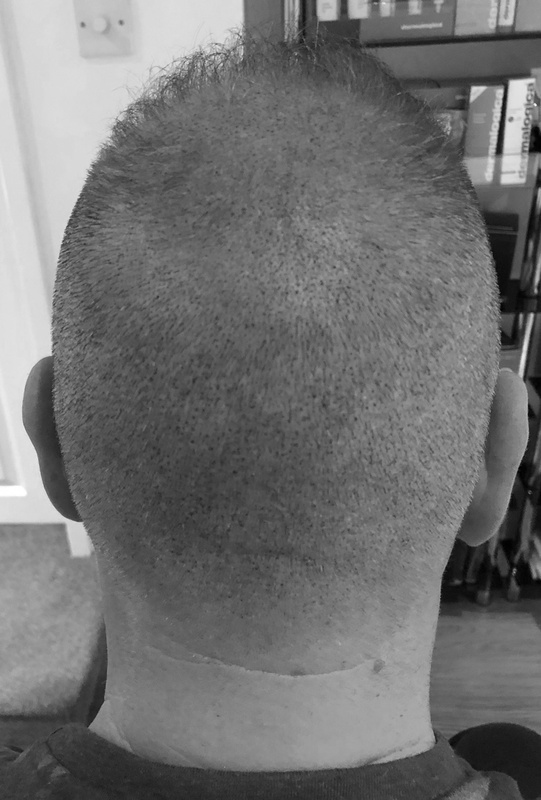 Scalp Micropigmentation services in Daventry. Initial consultation for scalp micropigmentation is free of charge. Please contact Halyna to book your initial consultation. 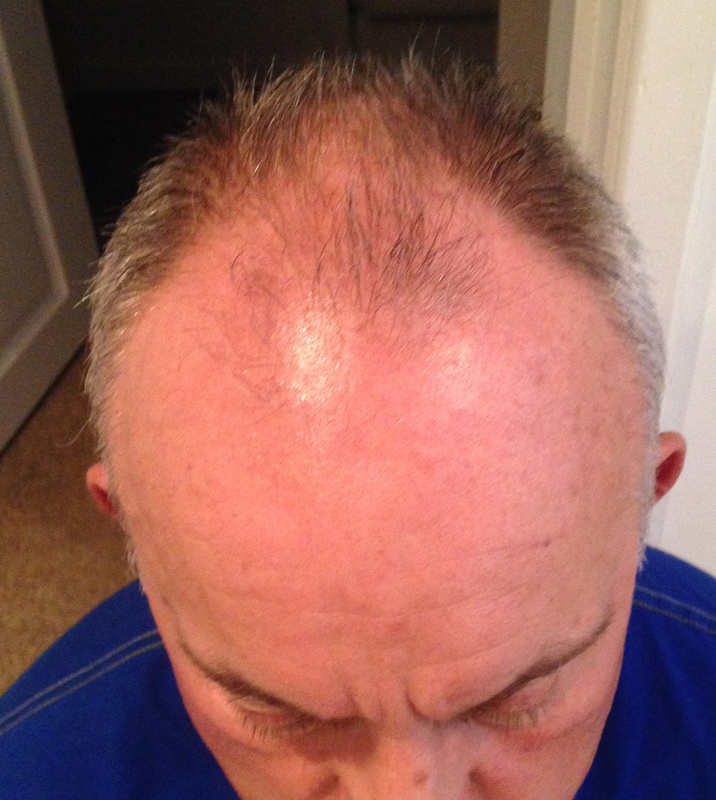 Scalp Micropigmentation The Only Hair Loss Solution For Men & Women Which Guarantees Results. Scalp Micropigmentation (SMP) can also be referred to as an advanced medical hair tattoo. It is a safe, non-invasive treatment which permanently disguises hair loss of any type once and for all. SMP is performed by Halyna highly skilled practitioner. 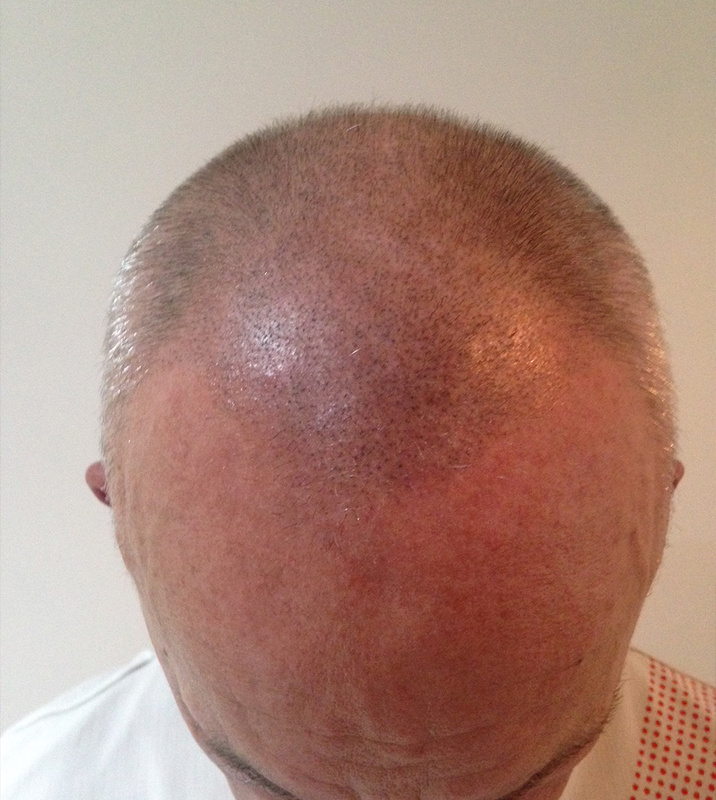 The great thing about Scalp Micropigmentation is that it gives results from your very first treatment. SMP is performed over 3 separate treatment sessions to allow your new treatment to settle in. Each treatment session will give you an even layering of SMP throughout the treated areas. SMP is a relatively painless treatment and can be used to treat any type of hair loss such as male pattern baldness, thinning hair, Alopecia and head scars. SMP is suitable for clients of all ages, male or female. Scalp pigmentation machine is the cutting edge of technology. I use natural pigments specifically designed and created for the scalp only. Pigments are charcoal based and do not consist of any constituent colours whatsoever and therefore can never change in colour. I never use tattoo inks or semi permanent make-up pigments (which are made up of colours) and so you will never have the worry of the pigments changing colour in your scalp over its lifetime. To date there is no other hair loss treatment available which can guarantee results like SMP can. Restore your confidence and put hair loss behind you once and for all with this truly life changing treatment. Scalp Micropigmentation gives the look of a shaven head or a stubble shadow look. How will you get the right shade? The first treatment is done slightly scattered to see how the pigment settles in the scalp, then the second and third treatments the density will be added. How will we do the front hairline? We can go through some pictures of hairlines and then we will draw some hairlines on you. When doing hairlines it is always best to play it safe not going to low on the first visit. Then on the second visit you will have decided how low you want to go. Also various hairlines can be done depends what you like jagged, soft, slightly receding its best to have soft to start with. Is it the same as a normal tattoo? No. SMP can be referred to as a medical tattoo but the treatment is performed using a completely different technique to regular tattoos. The needles, ink and equipment different to those used for regular tattoos. Will it damage existing hair? No not at all, if anything the treatment has been known to stimulate hair growth in some cases.